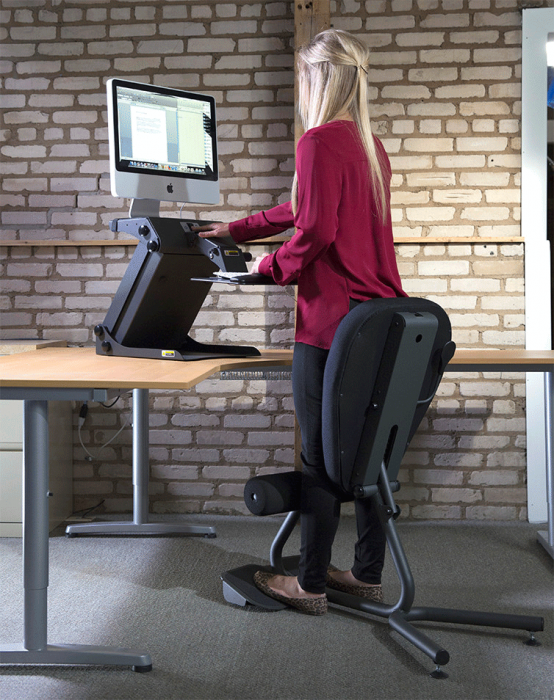 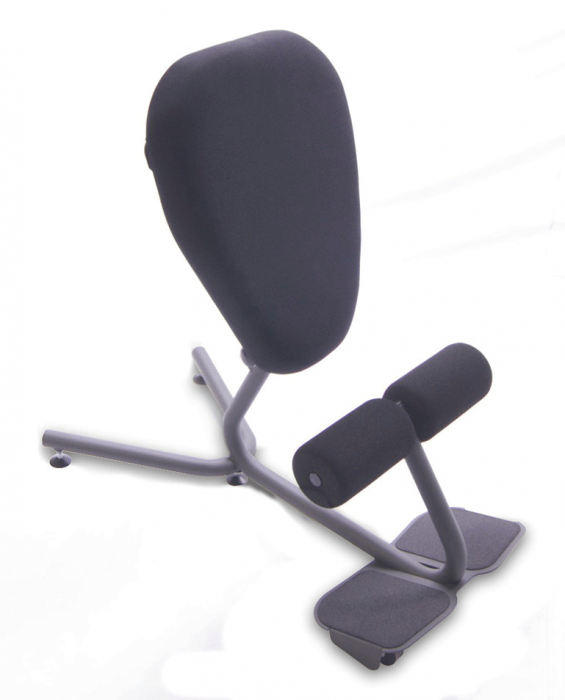 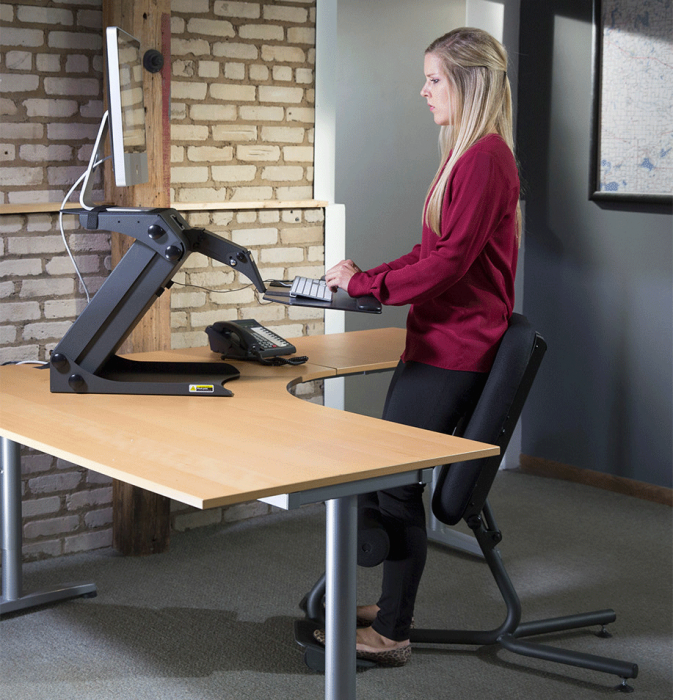 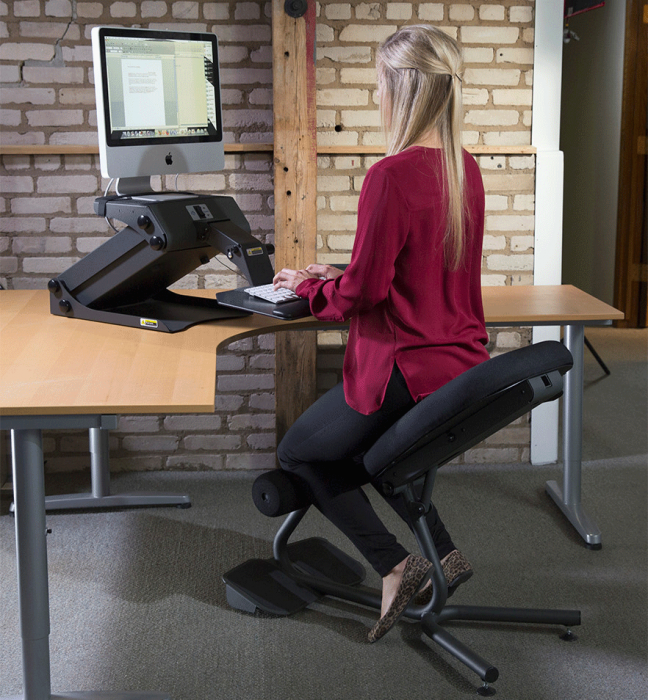 The Stance Move allows the user to achieve several healthy and energetic working positions. 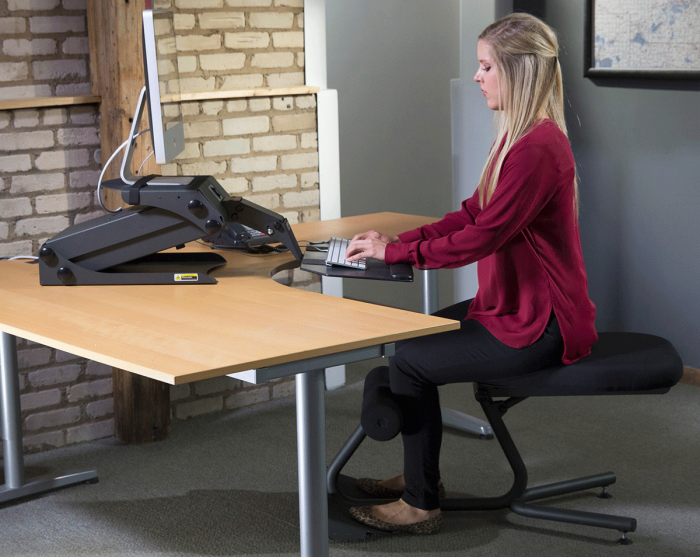 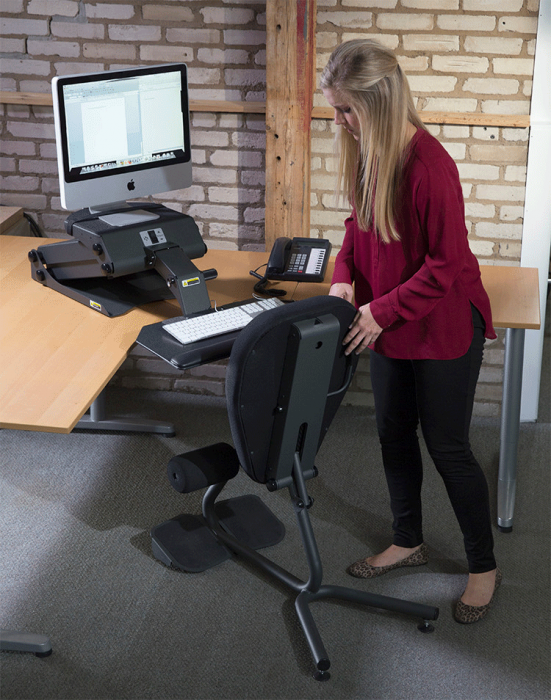 Forward sloped sitting, kneeling and assisted standing are all healthy postures that provide the worker with unparalleled well-being and energy in the workplace. 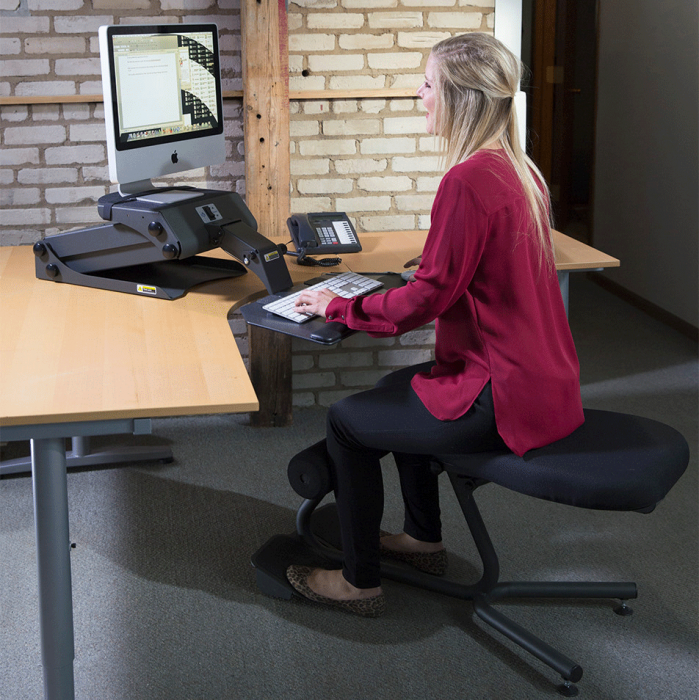 This is the only ergonomic, sit to stand, 3 position chair on the market! 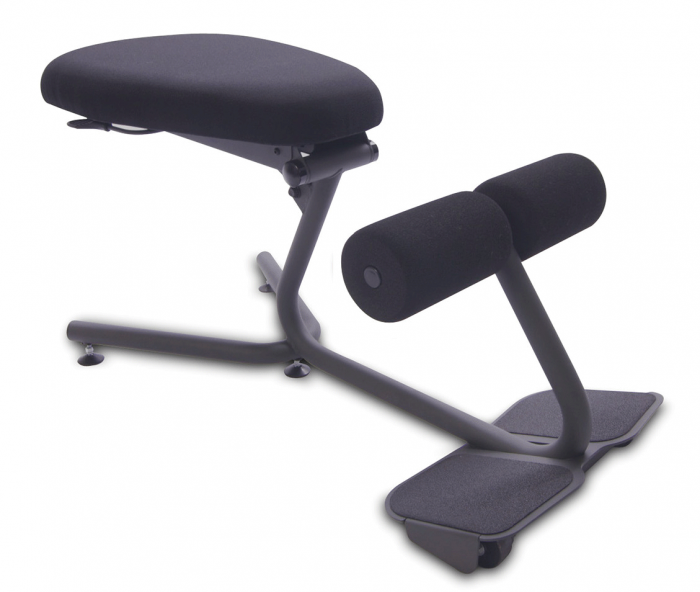 The Stance Move 5000 is recommended for users 5′-9″ tall or shorter. 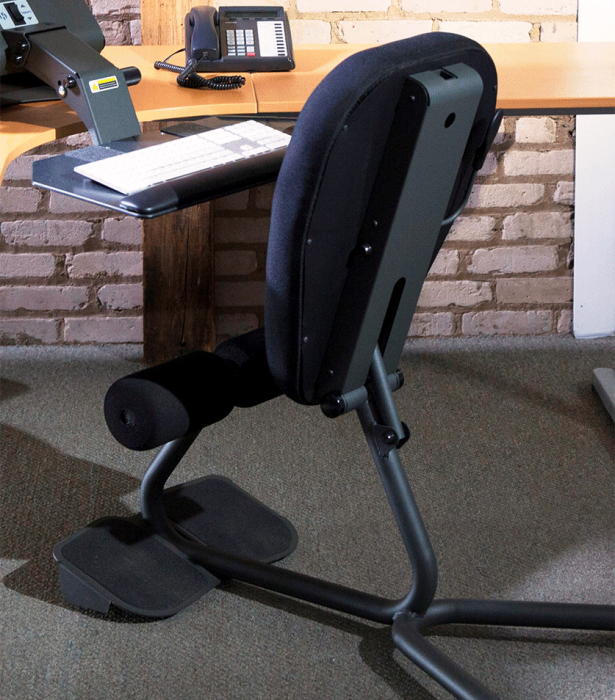 For users taller than 5′-9″ tall we recommend the Stance Move EXT 5050.